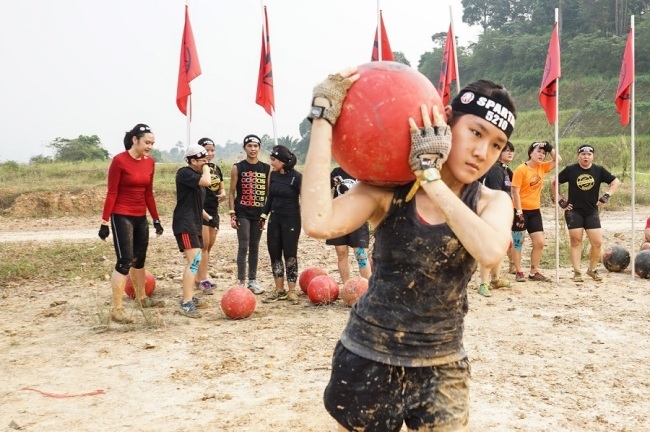 Sports junkies are raving about the 13th Reebok Spartan Race in Korea slated to take place on Sept. 23 in Incheon. Those interested can still sign up for the event at its official website. 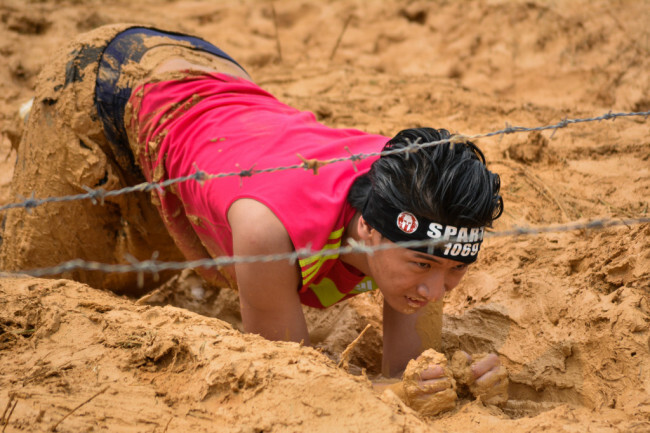 The obstacle races to be held on the day are the Spartan Sprint, Spartan Super and Kids categories, which are part of the complete package of the Reebok Spartan Race series that includes the beast, stadium and endurance categories. 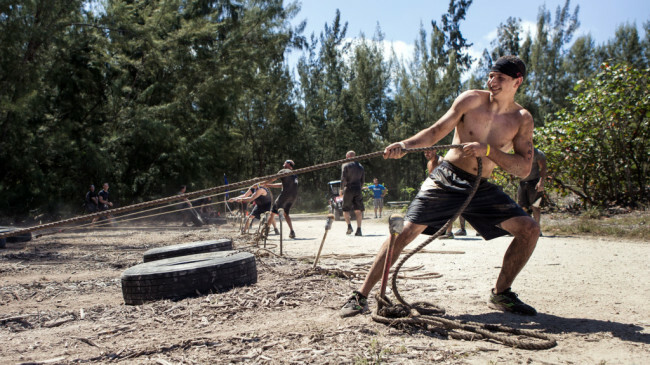 Spartan Sprint is the shortest course at some 5 kilometers with 20 to 23 obstacles. Its fastest finish record is 40 minutes. 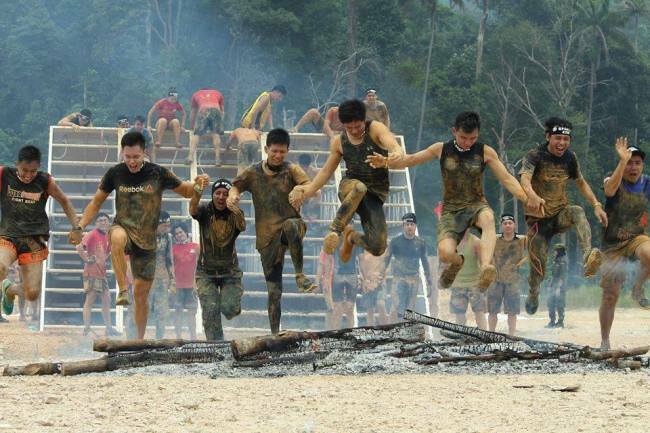 A tougher challenge is the Spartan Super, which is over 13 kilometers with 24 to 29 obstacles. Its fastest record is 80 minutes. Obstacles in the Spartan Race include crawling under barbed wire, climbing ropes, jumping over fire, traversing walls and more. The penalty for being unwilling or unable to complete a challenge is doing 30 burpees. The Reebok Spartan Race is taking place in 25 countries around the world this year. There was one here in June held at Welli Hilli Park in Hoengseong, Gangwon Province.